This book represents an original research into understanding the centrality of personhood as a category in Ecclesiology and applying it within the broader context of North American Theology. 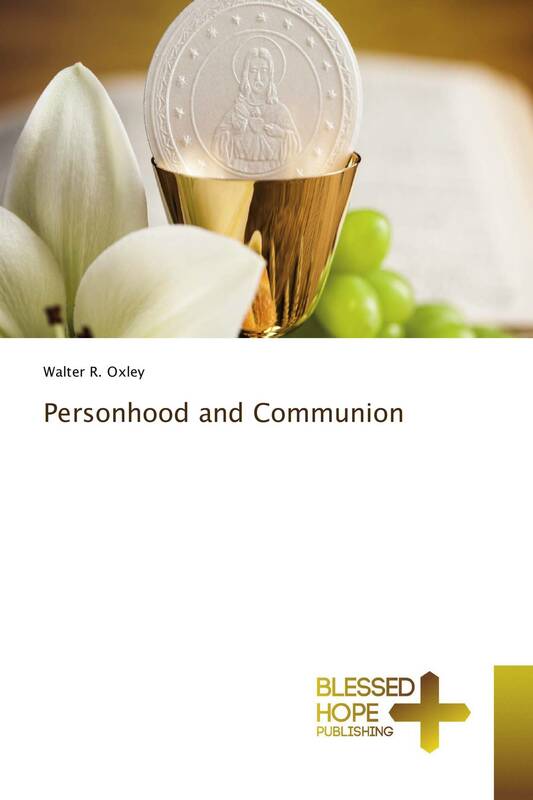 The theme of communion is a very broad topic in Catholic theology, penetrating into many different subject matters. This work represents a contemporary theological analysis and limits the discussion of communion specifically to the Eucharistic event, making an argument for a Eucharistic understanding of the Church. The given research argues for the appreciation of the subjective, and the existential, as being the hinge upon which a true metaphysics may emerge that regards the primacy of the personal, where love and relation are understood as essential.